February 3rd Show : Blog Of The Nation In the first hour of Talk of the Nation, Pakistan's nuclear weapons, and the magic of snail mail. In our second hour, Black history in the White house, and Egyptian Americans on watching protests back home. 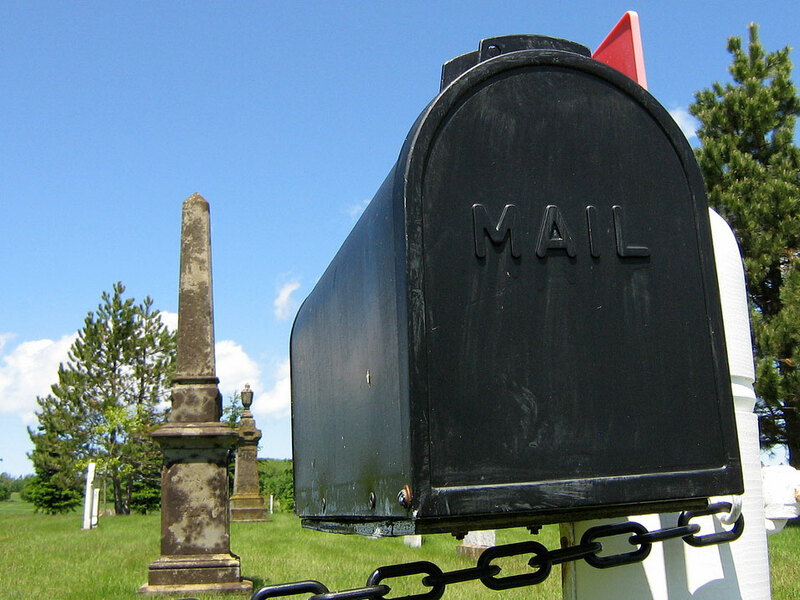 In our first hour, L.A. Times columnist Meghan Daun laments the looming end to snail mail. The Washington Post reported on Monday that Pakistan has quietly become the world's fifth largest nuclear power according to recent estimates, surpassing both Britain and France. Many nuclear weapons experts worry about the growing size of Pakistan's nuclear arsenal, the instability in the region and what a nuclear arms race between Pakistan, India and others could mean for regional security. Guest host Mary Louise Kelly talks with Karen DeYoung, the reporter who broke the story, and Barry Blechm, a nuclear proliferation expert and co-founder of the Stimson Center, about what this development could mean for U.S. national security and stability in the region. The U.S. Post Office recently announced it plans to close or consolidate as many as 2,000 branches. The news saddened Los Angeles Times columnist Meghan Daum. She confesses to a love affair with snail mail, and writes in today's paper that email and Facebook are fine, "but nothing can replace the real deal." Daum joins guest host Mary Louise Kelly to talk about the fading pleasures of anticipating the mail delivery, lingering over a hand-written letter and the magic of snail mail. The White House has long been considered a symbol of liberty and justice. But that symbolism hides harsher realities: that hundreds of slaves constructed the building, just steps away from a thriving slave market; that African-Americans were excluded from or marginalized in the White House throughout much of American history; and that its occupants have played pivotal roles in shaping the history of race in the United States — sometimes for better, but often for the worse. Guest host Mary Louise Kelly speaks with Clarence Lusane about his new book, The Black History of the White House, which details the stories of little-known black Americans who have lived and worked in the White House as slaves and servants, entertainers and aides, activists and, today, as president. As protests and occasional violence continue in Egypt, many Egyptian Americans stay connected to the events through television or sites like Facebook and Twitter. Many worry about loved ones back home. Some want to join in the popular uprising. Guest host Mary Louise Kelly talks with Egyptian Americans about how they are following the rapidly moving events in Egypt, and what this means for them and their families.